Welcome! We have 3 Southern California locations that are open daily to the public with over 130,000 sq. ft. of fully assembled outdoor furniture. If you are not local, that is ok, we offer nationwide white glove delivery. Call us today for details. 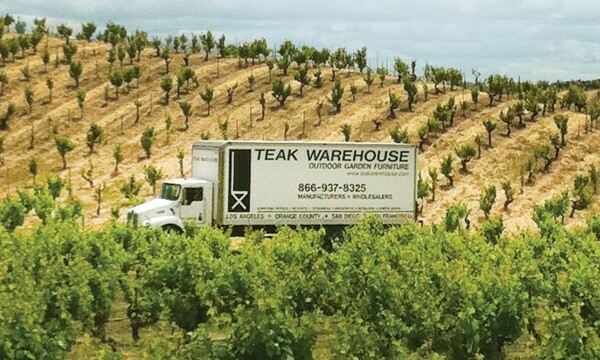 Teak Warehouse has grown tremendously. We know “Outdoor Furniture” and our volume of nationwide sales over recent years has proven that. 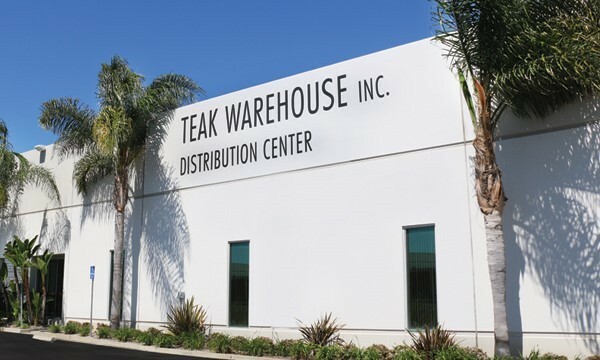 We have experienced a huge main growth facture for us at Teak Warehouse; it has been the volume of nationwide sales over recent years. We have main goals for nationwide delivery sales being; customer service, efficiency and reliability with all of our fully assembled outdoor products. Our customers have discovered this and now refer hundreds of new clients to us, as the place to go for quality, in stock and fully assembled outdoor products. As manufactures we have the advantage of a quality product, at the best price delivered white glove, to your home, wherever you are in the U.S.A.
We are ‘In-Stock’ for 90% or our inventory as seen on site. 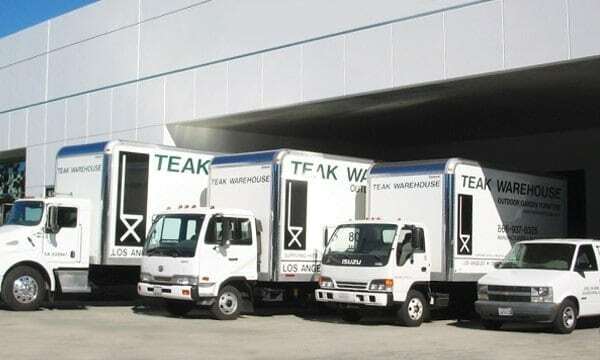 We deliver nationwide including Hawaii from our distribution warehouses.